There are lots of opportunities to get out on the water this summer with training and tours for canoe or kayak. Let us know if we missed an organization or activity, and we’ll add it to the list. CanoeSki Discovery Company specializes in wilderness canoeing and cross-country skiing. They offer a 12-hour Learn to Canoe course as well as Beginner, Intermediate, and Advanced Paddling workshops. A weekend Whitewater Primer in August helps participants make the transition from lake to river paddling. CanoeSki also offers Wilderness Navigation and Orienteering courses and private canoe lessons for individuals and groups. CanoeSki offers a wide variety of different canoe trips from a fly-in rock art archaeology camp, to a women-only trip on the Churchill River, and short overnight or day trips near Saskatoon. Clearwater Canoeing has made their canoes available for rent at Redberry Lake Biosphere Reserve. Visit the Research Centre to make arrangements. The Centre is open Monday to Friday from 9 am to 5 pm and on Saturdays and Sundays from 10 am to 4 pm from June 1 to September 5. 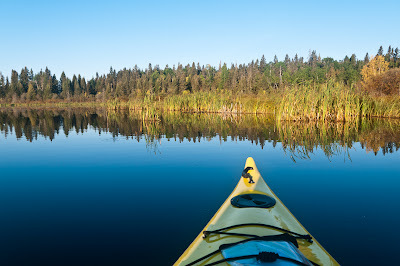 Clearwater offers various tours, including an overnight tour to Fort Carlton, The Hobbit tour on the McLennan Lakes chain, and a Women’s Reconnect with Nature Retreat. Coldspring Paddling offers short introductory paddling courses as well as Paddle Canada Certified Kayak Courses, Intermediate Kayak Clinics, and Level 1 Sea Kayak Skills. Mark Lafontaine has just opened Maskwa Paddle Co. He’s offering three Learn to Paddle workshops in June as well as 16-hour Paddle Canada certified canoe courses at the Intermediate and Advanced Tandem level in July. Private individual and group lessons are also available. Ask Mark to show you his hand-carved paddles. 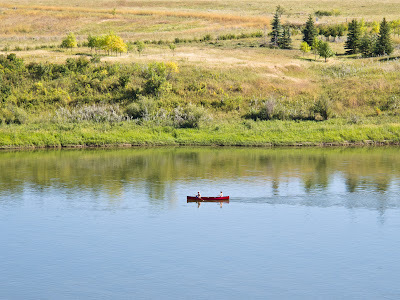 Canoe tours in Meewasin Valley Authority’s 25-foot, voyageur clipper canoes are an opportunity for novice canoeists to learn about the river from the river. The tours run out of the Beaver Creek Conservation Area from June through August and last approximately 3 hours. 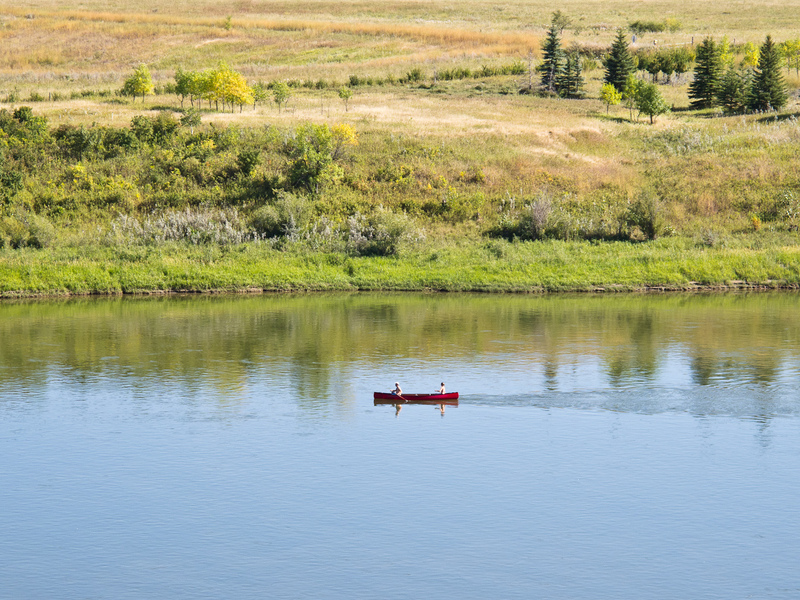 Tours must be booked in advance (call Gillian May at 306-665-6887) and work best for groups of 8 or 16 people (using one or two canoes). The cost is $200/canoe, but tours are free for non-profit groups. The Saskatchewan Outdoor and Environmental Education Association is offering a canoe certification course from May 18 to 20 in Saskatoon. The course will include tandem and solo lake water canoe skills with an opportunity to reach Introductory and Intermediate levels. The Saskatoon Canoe Club is a group of paddling enthusiasts. They offer courses and canoe trip opportunities for members. The Club has two divisions for Recreation and Marathon. They’re holding an Open House at noon on May 5 at the Victoria Park Boathouse. The Saskatoon Racing Canoe Club provides training in sprint canoe and kayak racing. They offer various summer classes and day camps for youth at the introductory, developmental, and high performance level, as well as a winter training program. They also offer a two-week, evening Adult Learn-to-Kayak program, and a Masters program for people who wish to continue paddling throughout the summer. Canoe Kayak Saskatchewan is the provincial sport governing body for canoe and kayak. Canoe Saskatchewan provides information about routes and trip planning. 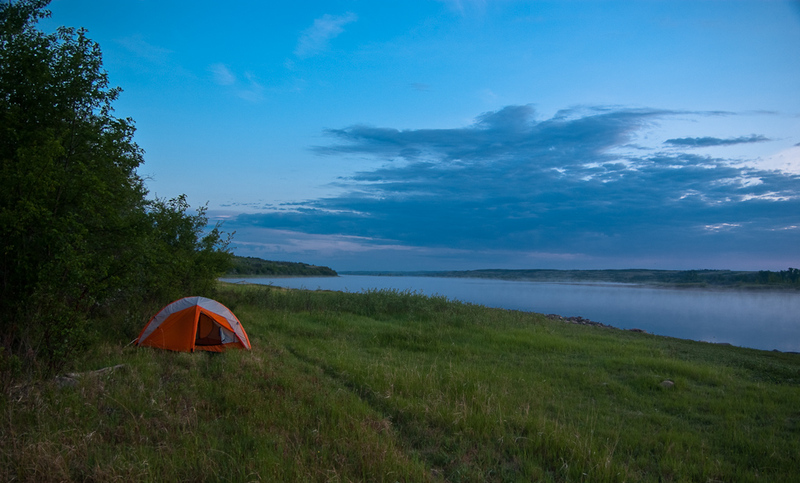 Tourism Saskatchewan will help you include canoeing and kayaking in your holiday plans.